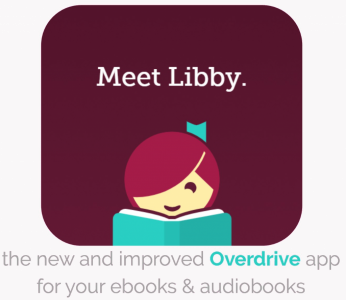 Download books to your computer, tablet or smart phone! Learn more about the OverDrive service. Digital talking books for people with print disabilities available from NNELS.